The front page of your website is the first impression your clients will have of you. Let me help you make the most of your theme and put together a beautiful front page for you. Do you want to focus on creating content and making money from your affiliate efforts? Let me help you get there by setting your website up for you. Click below to learn more. 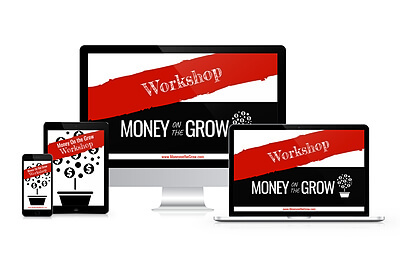 Discover How You Can Create Your First Income Stream WHILE Building Your Blog!